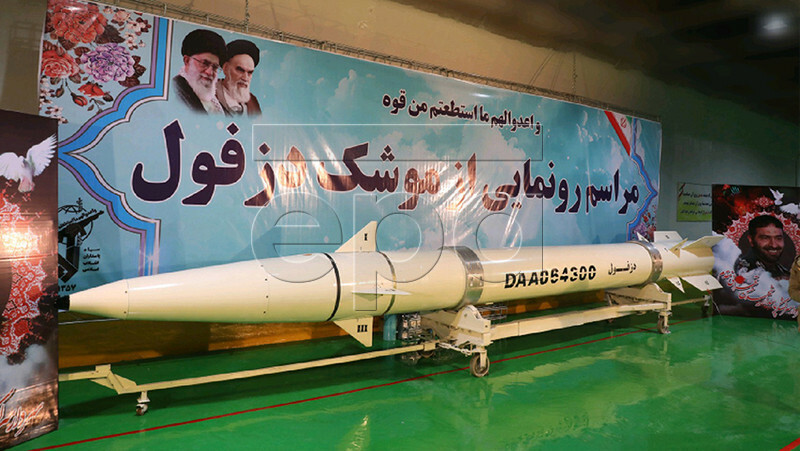 Iran says it has voluntarily limited the range of its missiles to 2,000 kilometers (1,250 miles), but that is still enough to hit its arch-enemy Israel and US bases in the Middle East. This entry was posted on February 8, 2019 at 8:34 AM and is filed under Uncategorized. You can subscribe via RSS 2.0 feed to this post's comments. You can skip to the end and leave a response. Pinging is currently not allowed.